Jakarta is a city where people find it difficult to see nature, not even tree on the road sometimes. That's true. It seems that Mall is the only place that people are interested to go, I think that can explain why most young generations have less interest in nature. As we have a teenage boy at home, we think about this a lot. Specially when we see him spending time on the gadget a lot after school. So My hubby and I agreed to have vacation to places where surronded by nature. We have visited some places with good nature, like Bandung, Anyer, or Puncak. 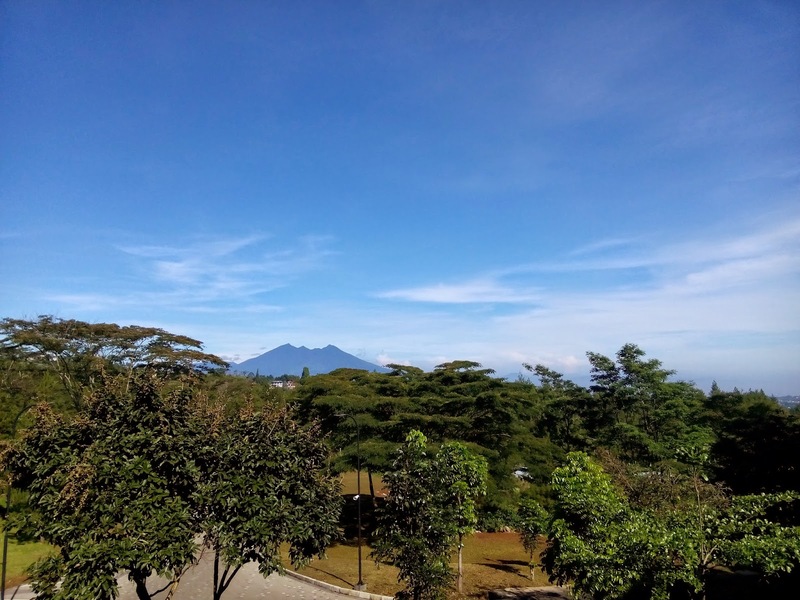 The nearest place from Jakarta to see nature is Puncak. Puncak is about two hours from Jakarta - prepare yourself from heavy traffic if you plan to go there. 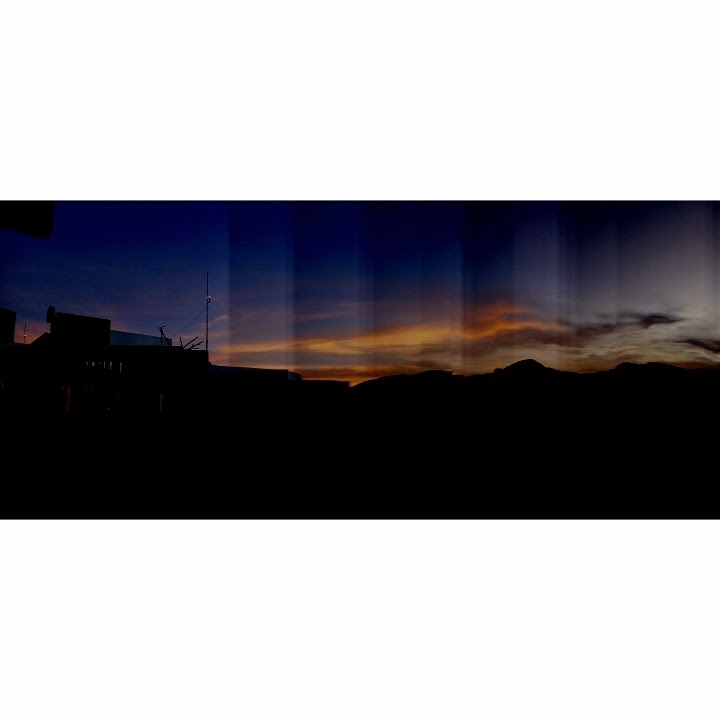 The view of the mountains in Puncak is also very beautiful. Although Puncak is always crowded and busy at the weekend but it still enjoyable to see the nature here. We had a short vacation last weekend, we decided no too much complaining on the traffic - a thing that usually we always mad about. 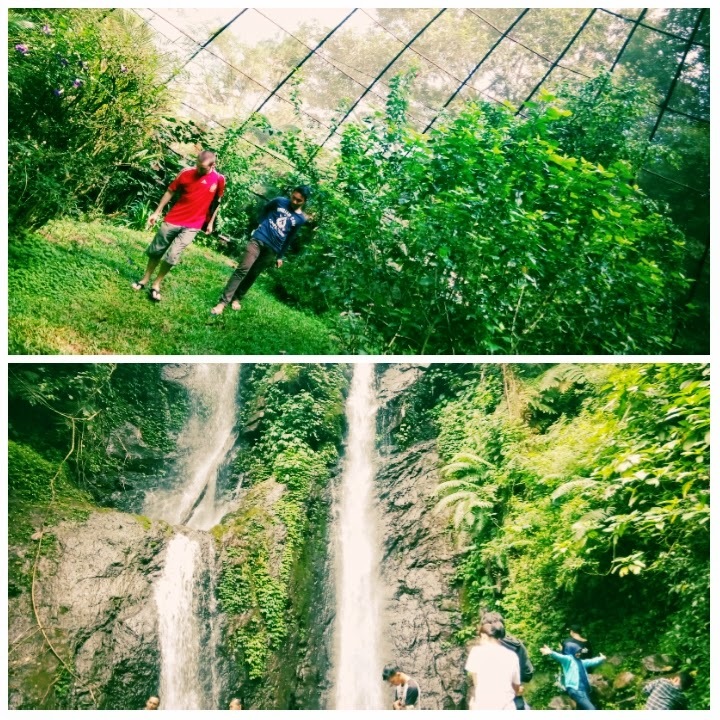 We went to some nice places like Curug Cilembeur that located less than 30 munites from our hotel. It has few of water fall there with different levels to climb, but most of the water fall location is reachable. Just be very careful when climbing as it can be very steep and slippery. 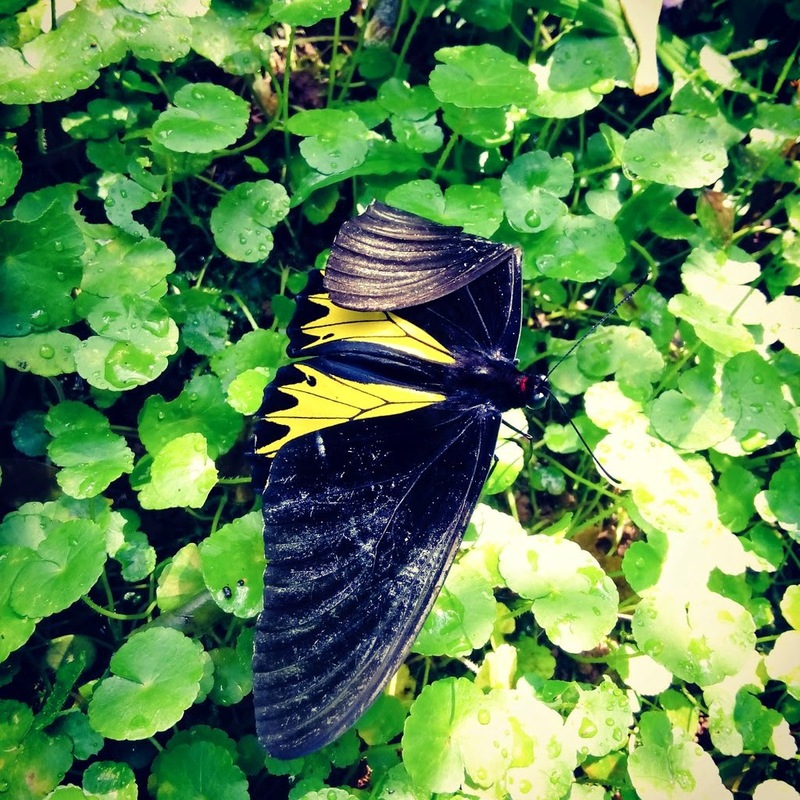 Don't forget to visit butterfly park before going to the water fall. Even though many family with young kids but I didn't really see the visitors when we were in butterfly park. Many local and arabic tourists going to this place as well, so the place can be crowded when weekend. 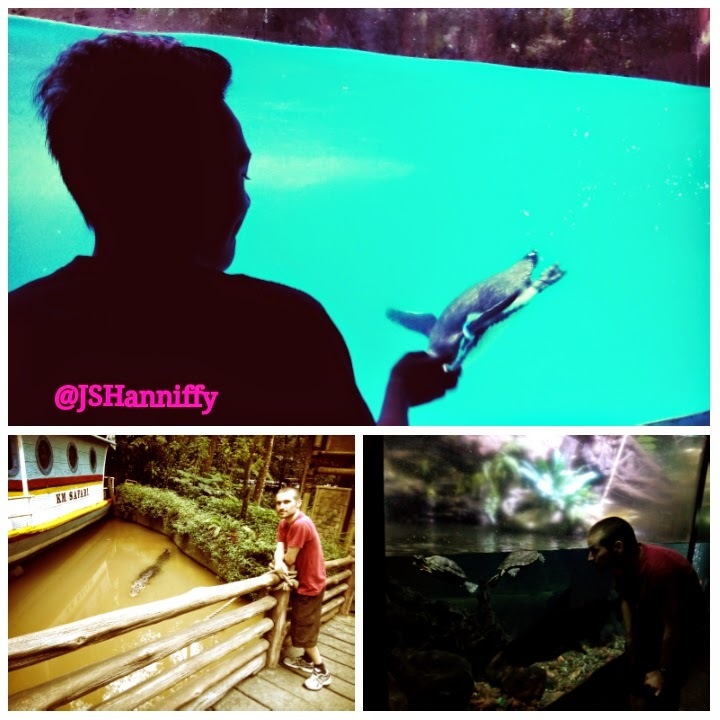 While staying at Pesona Alam Resort in Jalan Taman Safari, we visited Taman Safari that just 10 minutes from the hotel. 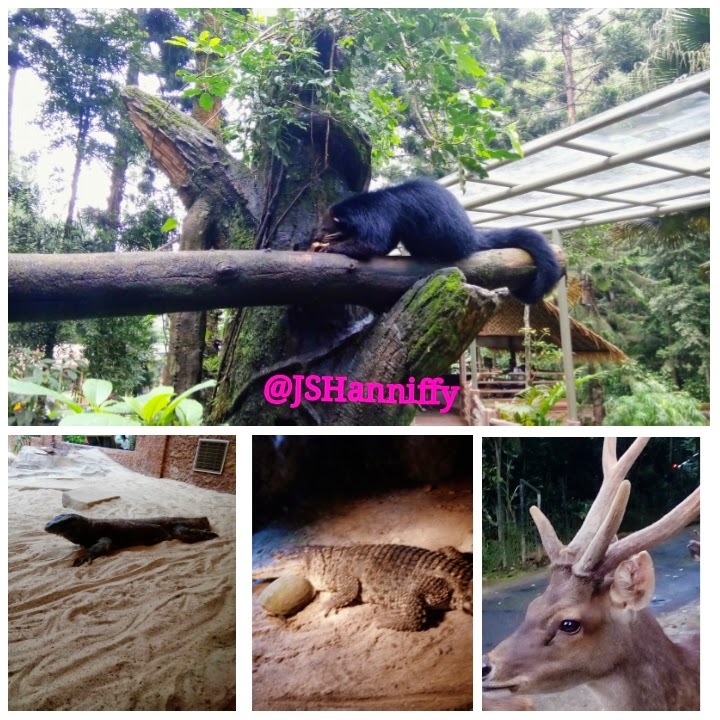 Taman Safari is a good place to visit if we go with family. Here we able to see the wild animals closer, and they also have the baby zoo for those very young animals. It was amazing to see these very beautiful of His nature creations. I saw my teenage son looked enjoying his trip. 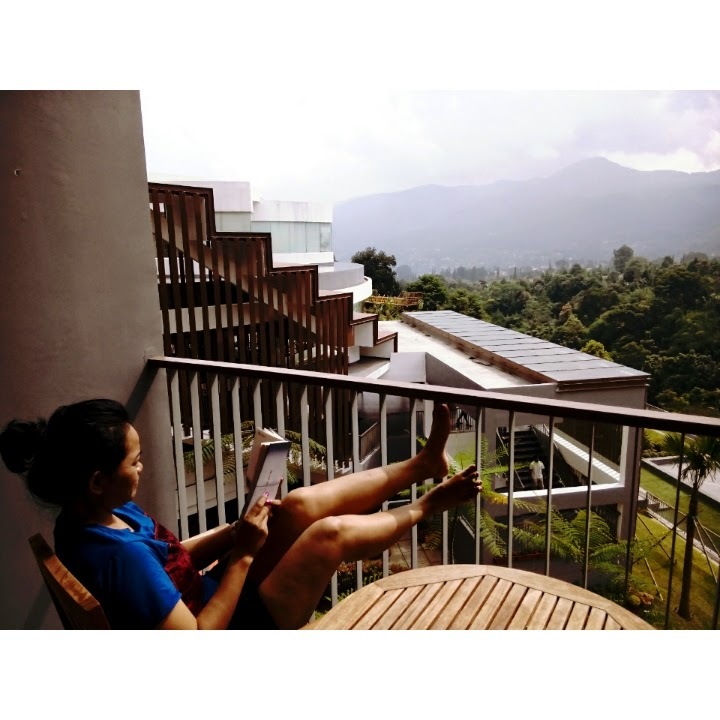 A lot of things to do in Puncak which is not just seeing the view. Here we can do cycling or walk while enjoying the view and breath the fresh air from the mountains air. It's lways enjoyable to be in a place where we can get fresh air and see the view of trees panorama, a place where we can play with our kids and family in the environment with a lot of nature things . The things that rarely we can have in Jakarta. Sometimes I think the life and the place where we live have made us forgotton how crucial is being in nature.